Even Facebook can’t make distance disappear. The social network is virtual, and the company led by Mark Zuckerberg even bought virtual-reality startup Oculus VR last year. But in the real world, it’s still paying staff $10,000 and more to live near its Menlo Park campus. A downside of Silicon Valley’s concentration of skills is the need to keep pace with rising real estate costs and commuting times. Companies end up clustered together because the benefits of doing so outweigh the costs. People with specialized knowledge, niche suppliers and customers are thick on the ground. Financing from those who understand the industry’s risks and potential is readily available. And meeting peers after work means ideas and new ways of doing things spread quickly. Such things help explain why Los Angeles dominates entertainment, New York finance, and Silicon Valley technology. While clusters tend – like networks – to persist once established, they can be destroyed by prohibitive costs or new technology. Massachusetts used to be known for clothing mills, then computers. Now it’s known for biotechnology. The cost of real estate in Silicon Valley has become a big problem for young programmers. A modest two-bedroom house in Menlo Park can run over $1 million. Commuting from cheaper locales means wasting time in the area’s awful traffic. Tech giants aren’t about to move to cyberspace – at least not yet. One of Marissa Mayer’s early initiatives at Yahoo was to scrap the leeway it gave people to work from home and get them into the office. Facebook and Google have been expanding rapidly. They want people living near their workplaces for the same reason they offer food and other comforts – it keeps employees interacting, even if they’re not strictly working. On its campus, Zuckerberg’s $300 billion company has carefully created the feeling of a small town mixed with a university, with restaurants, shops, a farmers market and open office space. Paying people to live closer by will cut their commutes. While family time might increase as a result, Facebook will also probably get some of the extra hours – and a community that’s talking Facebook all the time. 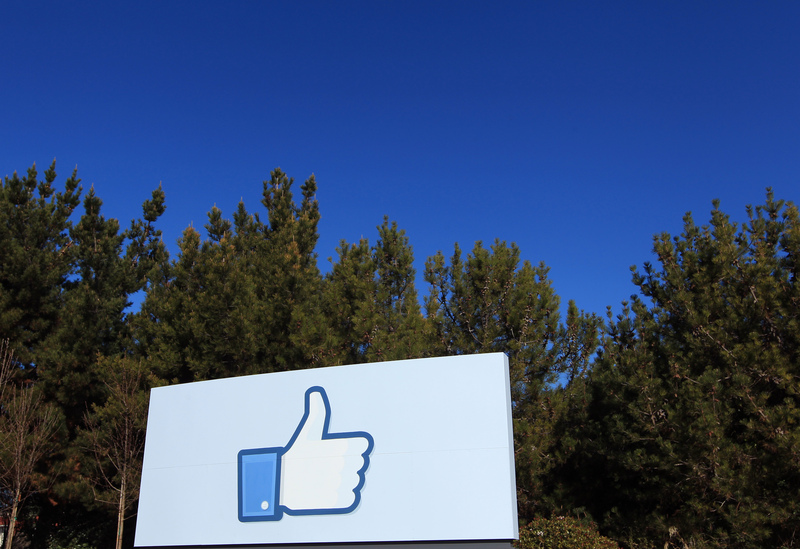 Facebook is offering employees at least $10,000 to move near its Silicon Valley headquarters. To qualify, employees must buy or rent a home within 10 miles of the company’s campus in Menlo Park. Some employees with families could earn a one-off payment of $15,000 or more for housing costs. The average monthly rental in Menlo Park is $3,600 a month, according to data from online real estate service Trulia.